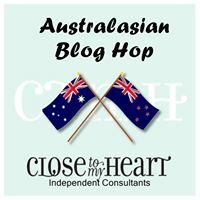 Welcome to the Australasian Last Chance Blog Hop. This is a circular hop. If you arrived from Georgia’s Blog you are in the right place. Simply read through this post and click on the link to the next blog at the end of it. Keep reading and ‘hopping’ until you find yourself back where you started from. Each blog will showcase products that are leaving the Close To My Heart range on July 31, 2016. We’ve taken the time to create inspiring projects for you. Hope you like them! 7 colours leave our range at the end of this month. I’ve included all of them in the Carborders I have to share with you today. Carborders serve a double purpose. If you are a card maker, you simply fold them in half and gift them as a card. If you are a scrapbooker, you add a photo, title or journaling in the unused half and place it to on album page. 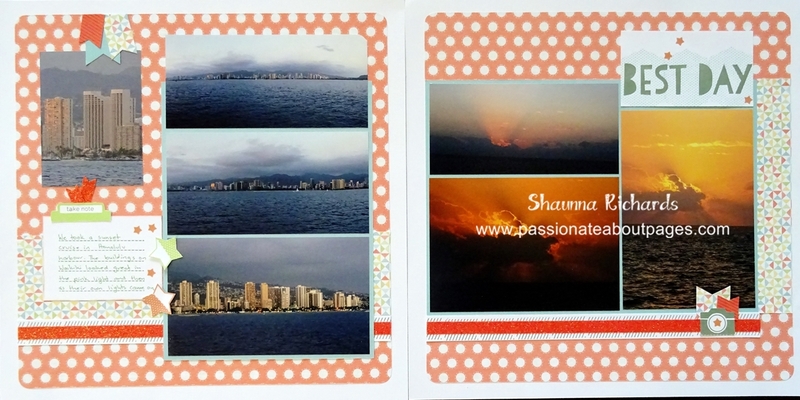 The Reflections How To Book (9037) has many layouts that use a 4″ border. Check it out if you need inspiration. These two Carborders feature the Friendly Pets stamp set. I used Shin Han markers to colour the pets. 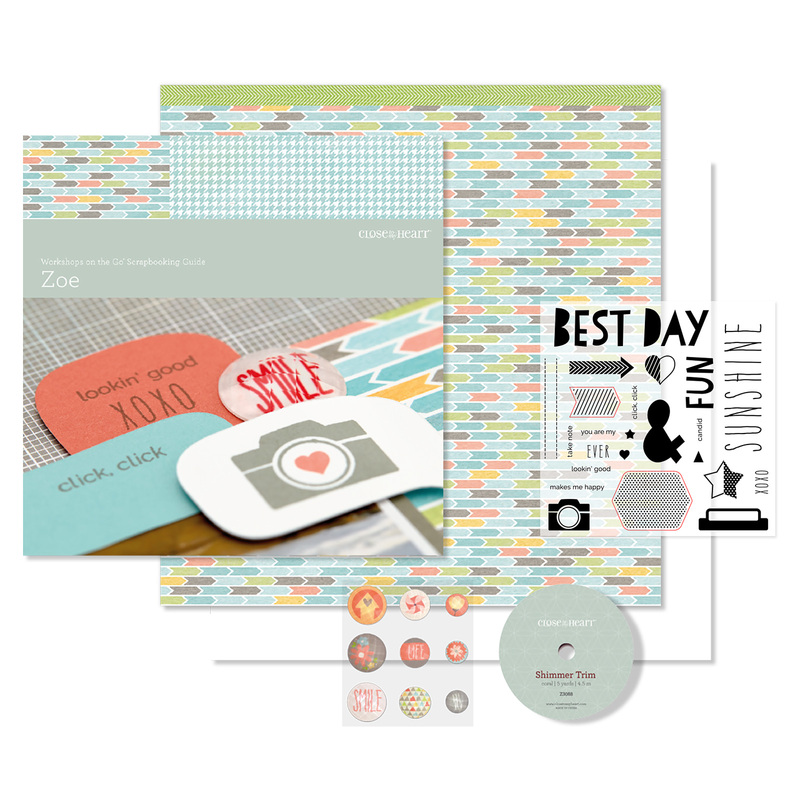 The embossing folder is Scallop (Z3021) – this one is also saying goodbye. I used sponges and the 7 retiring inks for the background. These Carborders also feature the Love My Dog and Love My Cat stamp sets. All 3 featured stamp sets are super versatile. You probably know many pet obsessed friends who would love these as cards. You may also be like me and take loads of photos of your own pets. Why not put them in your album? Hopefully, these Carborders have inspired you to play with CTMH’s cute furbaby stamps. Did you like these carborders? I’d love you to leave a comment for me before you click on the underlined link and move on to Doris’ Blog , Doris Taylor Creative Inspirations, to see the gorgeous project she has designed for you. I am so in love with Thin Cuts dies and their matching stamp sets. 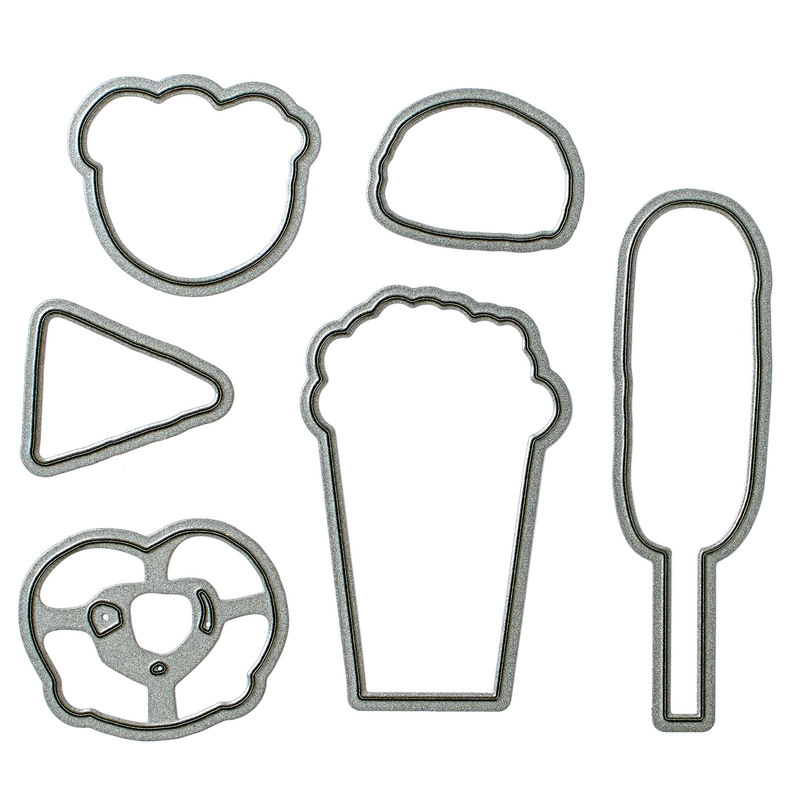 No more fussy cutting with these stamps! Because the dies save time I find I am using the stamps more. 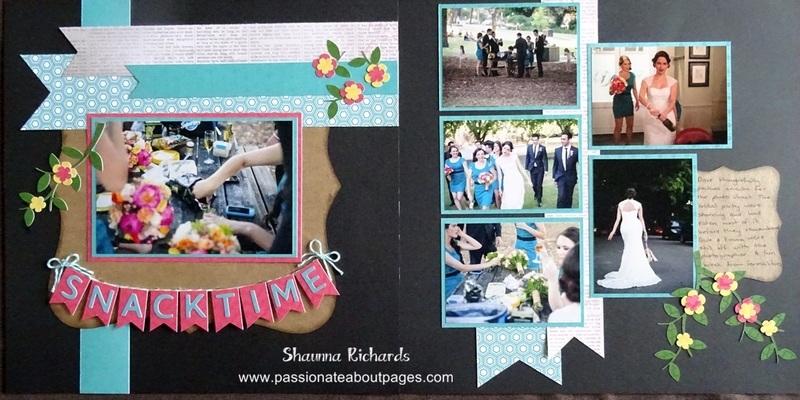 This layout was inspired by pp104-105 of the Cherish How To Book. It’s a layout we were challenged to use in a team virtual crop this month. 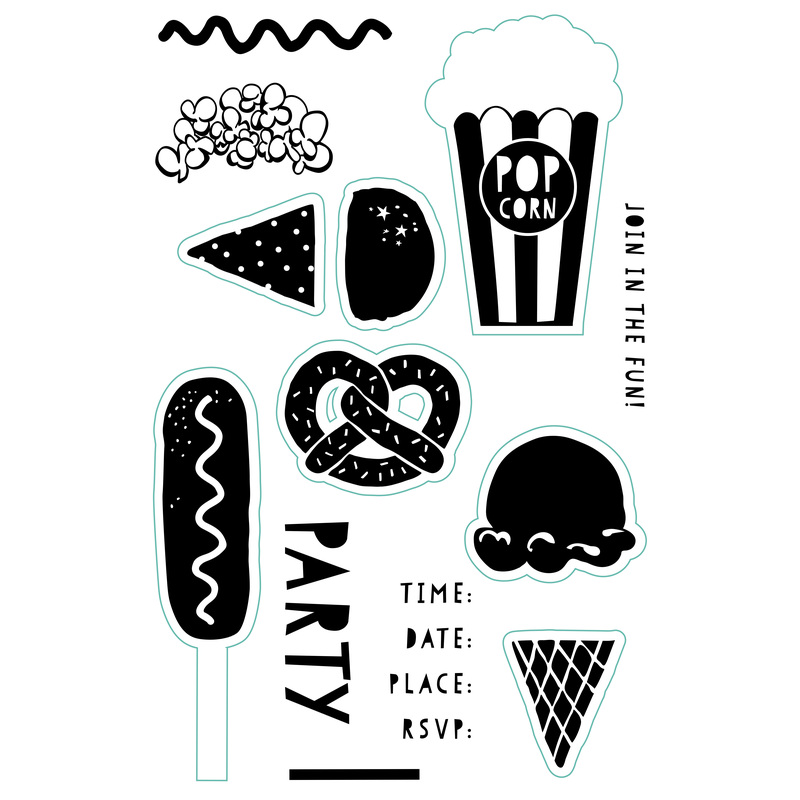 The small squares were the perfect place to showcase the Carnival Fun stamps and Thin Cuts. Thin Cuts are an awesome addition to your tools collection. You can stamp first and then use the dies in your Cuttlebug or Big Shot machine to cut around them or cut the shapes first and then stamp. I prefer the second method. The stamps are super easy to match up with the cuts. Here is our current Thin Cuts range. You can view some bonus ideas on my Pinterest page. Click here to view them. Be sure to order yours from your Close To My Heart Consultant. Thanks for stopping to read my post, now you can hop over to Kara’s, Creating with Kara Davies blog to join the Australasian Blog Hop featuring Thin Cuts Dies and co-ordinating stamp sets. We have a variety of projects to share with you which highlight the versatility of the Thin Cuts. Just click on the link at the end of each post to move on to a new idea. 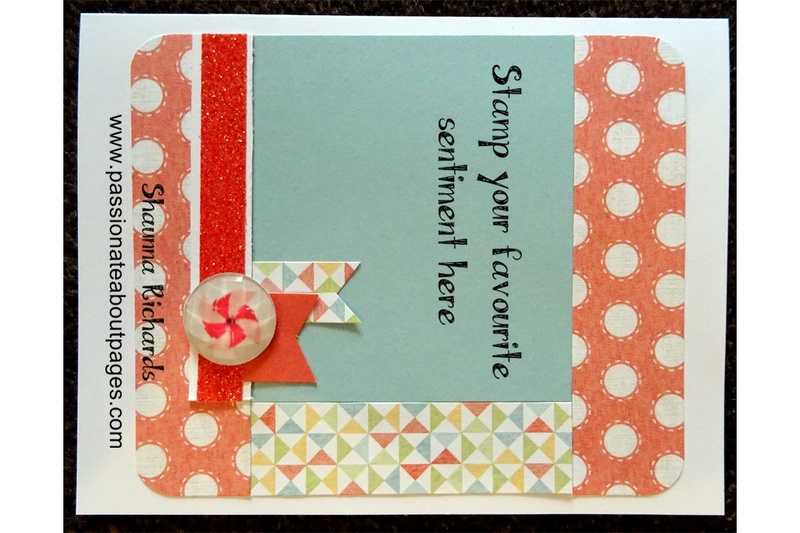 Welcome to the Australasian Blog Hop featuring our National Scrapbook Month Happy Times papers & stamps. We have a variety of projects to share with you which highlight the versatility of the Happy Times stamps and papers. This is a circular hop. If you have come from Maz’s Blog, Inky Fingers, you are in the right place. Just click on the link at the end of each post to move on to a new idea. Keep clicking and you will end up back here! I spent Mother’s Day hosting a baby shower! Isn’t that perfect? It was a wonderful way to spend this special day. The mum to be and all her friends are from overseas and far from their mums and my own babes are living far from me so it made the day extra special. This layout was inspired by pp26-27 of the Imagine How To Book. It’s a layout we were challenged to use in a team virtual crop. Using the beautiful zip strips from the Happy Times paper pack helped frame the photo gallery on the page. The flowers in the Happy Times Stamp set are really sweet. I love that many different stems are offered too. To create the large flowers shown above, ink with Honey first and then use a dauber to add Sunset ink accents to the blooms. No two will be the same – just like in nature! Poppy and Fern ink were used for the other flowers & leaves. The words on this stamp set are perfect for scrapbookers. Our goal is to record the happy times and to share real moments and memories with our family and future generations. Happy Times Papers (CC1063) and the co-ordinating stamp set (CC1064) are only available during May, 2016. Be sure to order yours from your Close To My Heart Consultant. You can have the paper packet FREE if you order $85 worth of product this month – that’s a saving of $23. Thanks for stopping to read my post, now you can hop over to Wendy’s, Expressions from the Heart blog to see the Happy Times idea she is sharing. 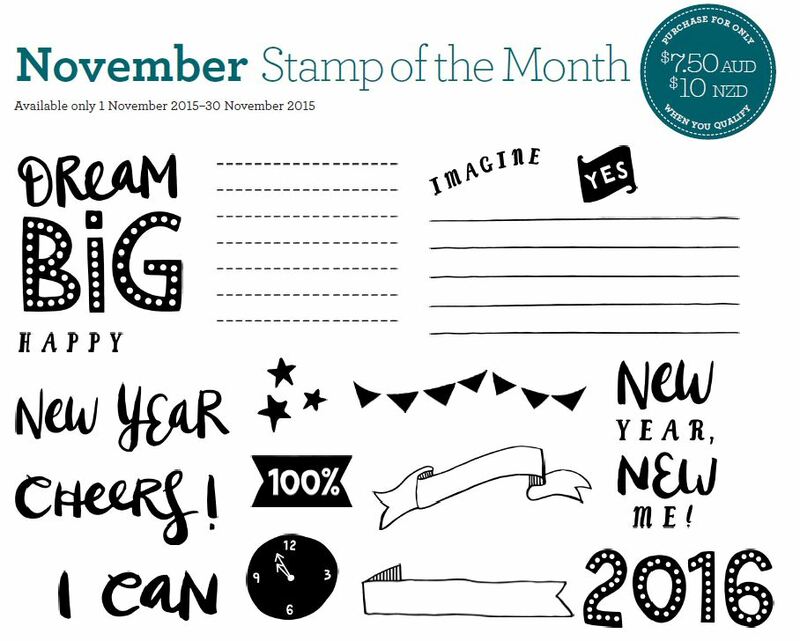 Welcome to the December Stamp of the Month Australasian Blog Hop. This is a circular hop. If you arrived from Leah’s Blog you are in the right place. Simply read through this post and click on the link to the next blog at the end of it. Keep reading and ‘hopping’ until you find yourself back where you started from. Each blog will showcase a project featuring the Candlelight Garden (S1512) stamp set which is December’s Stamp of the Month. This stamp set lends itself to watercolours perfectly and what better paper to blend with it than Kaleidoscope. My layout today celebrates the relationship between my mother and my daughter. It’s a very special bond they share. This design is from Magic (9040), one of my favourite How To Books when a special layout is required. You will find it on page 110. I wanted to create a space for Kathryn to journal her own thoughts about Nanny so created these 3 pockets on the page. The Gypsy print paper is mounted on Thin 3D Foam Tape (Z2060) so the journal tag can slide into it. Mount the bunch of flowers on Thick 3D Foam Tape (Z1151) so it sits over the pocket. Candlelight Garden (S1512) is only available during December, 2015. Full retail price is $27 but you can have this gorgeous set for just $7.50 when accompanied by a $75 order. Place your order with your CTMH Consultant. Did you like this layout? I’d love you to leave a comment for me before you click on the underlined link and move on to Vandra’s Blog , Vandra’s Virtual CTMH Craftroom, to see what she has designed for you. CASEing layouts is one of my favourite pass times! Why strain my brain when someone else has done a fine job? What’s CASEing you ask? C.A.S.E stands for ‘Copy And Share Everything’. Whenever you copy someone else’s layout, you are CASEing it. The flowers were cut using the Art Philosophy Cricut Cartridge. Kraft cardstock (Z1375) was used for the large shape on the LH page and the journal box. The bunting title was fun to create using the Adventure Fundamentals (Z2032) Papers. Cricut cut letters on hand cut flags were mounted with foam tape and I stuck the twine down with liquid glass afterwards. The trusty Fork Bow technique made short work of the decorative ties. Not sure what a Fork Bow is? Search it on youtube and be amazed! At just $10.50 the two Make It From Your Heart How To books are a steal. Each book features 16 double page layouts, 2 single page layouts and 12 card designs. I have used them over and over in my albums. Each time I change the papers and embellishments and you would think it was a brand new design. You can order your copy of this great book here. Who knows, you may be lucky enough to earn a gift! Every 5th online order this month will receive one. I’ll let you know at the end of the month if you were lucky.